Próximo posts: nuevo look, nuevas adquisiciones, más blogger inspirations y más info sobre tiendas. 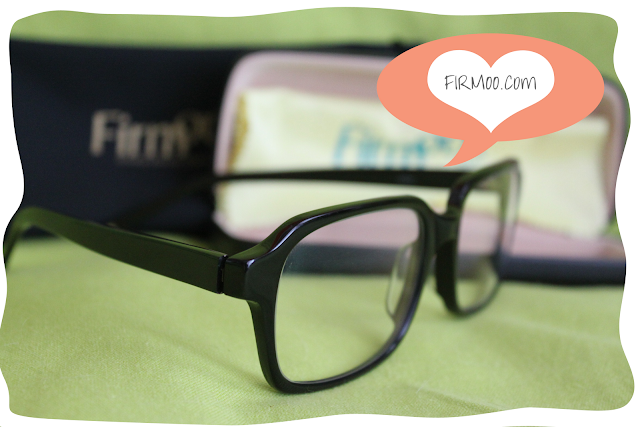 I would like to show you my new pair of glasses by Firmoo (Global Online Optical Store). 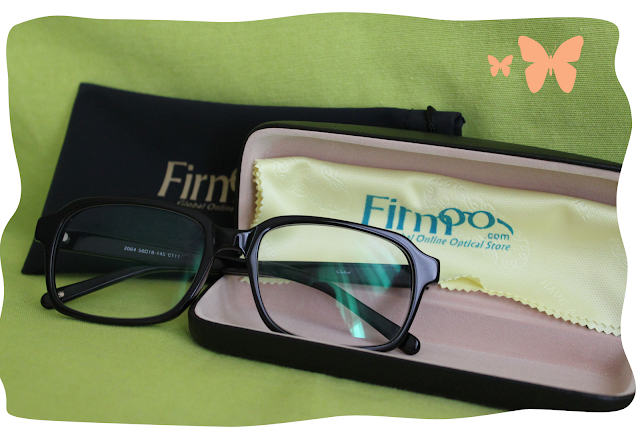 Firmoo is an optical store online where you can find from prescription glasses or decoration glasses (as mine), which are very popular nowadays, to regular sunglasses with any shape and color. The quality is very good and the prices are very affordable. 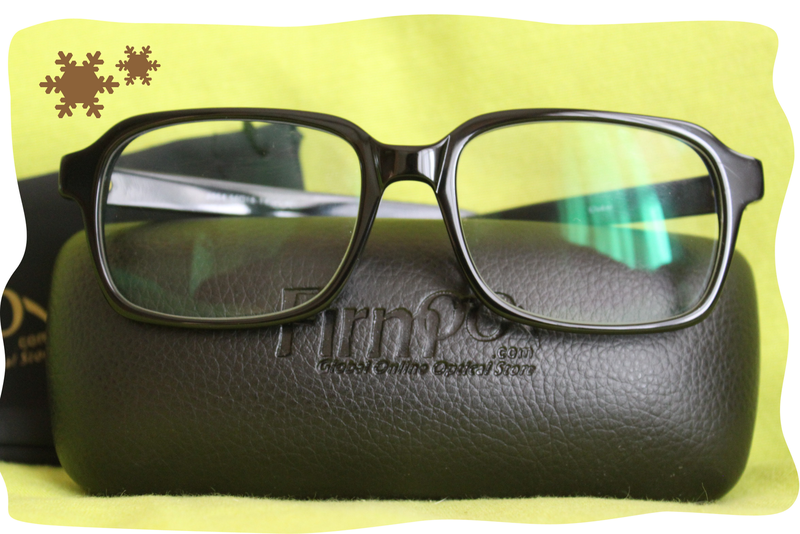 I loved these black ones, reader style; you will see them very often in my looks from now on. 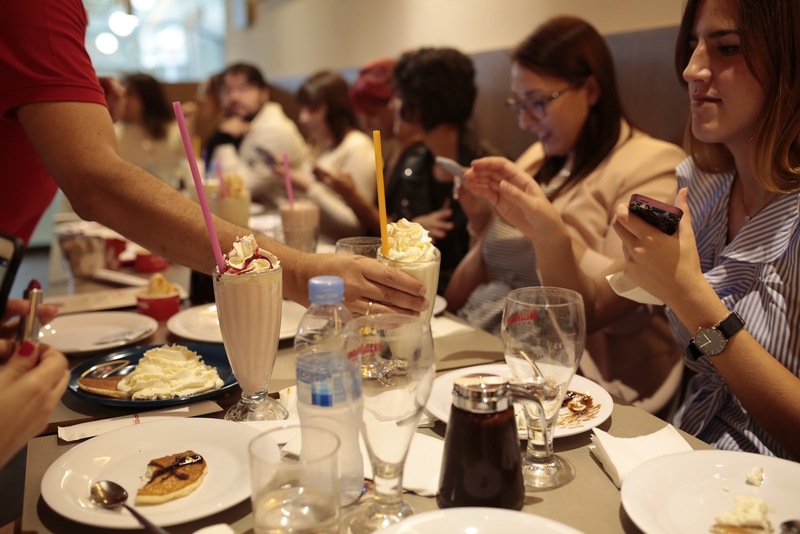 Next posts: new look, new stuff, more blogger inspirations and new info about your favorite stores. I look forward to see you! Son ideales, muy gafa pasta!! He hecho una nueva entrada sobre complementos, tal vez te interesa!! sabia que existia esta pagina pero no se si cogerme unas o no...me da miedo que la graduacion no sea la correcta! Son chulísimas!!! Te las veremos un algún look. when you are wearing them? Would love to see it! Hola guapa! 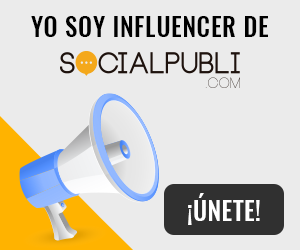 acabo de conocer tu blog y me gusta mucho, te sigo desde ya!! Si te apetece pasa por mi blog, y si te gusta me encantará que te quedes! I'm sure this will look stunning on you! !